“Trying times, try you for a reason.” Dan McCormick shows us what can happen when you become a believer. And also, Dan’s 3 words that make magic. 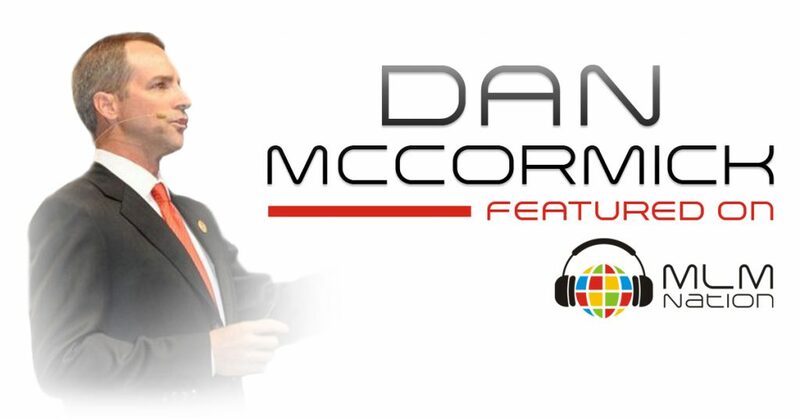 Dan McCormick grew up in a single family home and faced tough challenges growing up. Determined to be successful, Dan decided go the nontraditional route to become an entrepreneur. He got started in direct selling at 19 and by 22 years old, he was a self made millionaire. Dan has over 35 years of MLM experience and his team has generated over a billion dollars in worldwide sales. Asides from leading his MLM organization, Dan also focuses on providing value to the entire network marketing profession with his Millionaire Training Circle.